Little Princess of the Universe, Daniella Okoye, has made her first appearance in a Nigerian movie. 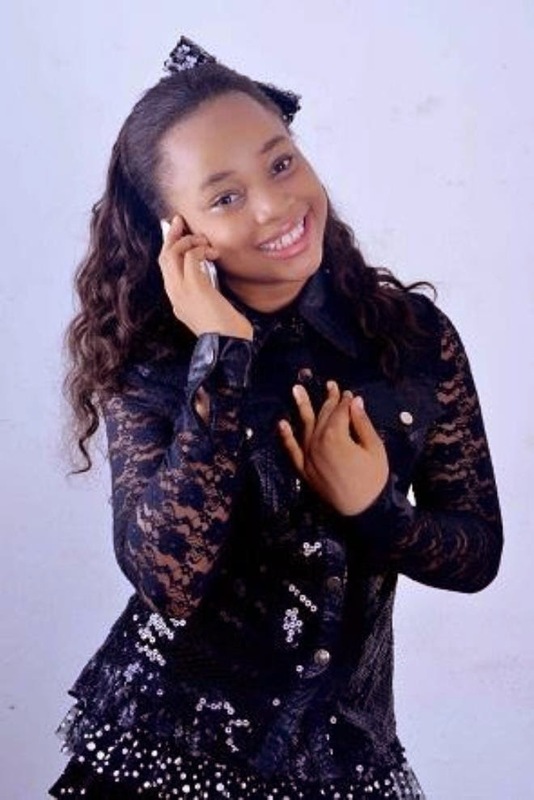 The beautiful girl got her debut in Nollywood with a lead role in a movie entitled ‘Elisa’. According to information reaching Nigeriafilms.com, the young beauty queen agreed to act in ‘Elisa’, a cinema flick, because of the vital message the film is passing to parents. ‘Elisa’ is a movie that focuses on how some parents neglect their children and leave them in the hands of maids, who sometimes maltreat them. In the flick, Daniella was sexually assaulted by their house maid, then contracted the deadly HIV and died. Meanwhile, the new entrant into Nollywood is relishing her experience so far. Many will hope she grows to becomes a big force in the industry in the nearest future.